Many people have already started getting ready for the holidays. Shopping and decorating have begun and some radio stations are already playing Christmas music. Because of this, Veterans Day often gets forgotten. However, many establishments will be closed in observance of the holiday. This can put a huge damper on your holiday prep if you don’t plan ahead. So, is the post office open Veterans Day? Post offices are closed on Veterans Day. The post office generally closes for most federal holidays. This year, because Veterans Day falls on a Sunday, the post office will actually be closed two days. Your local P.O. will be closed as usual on Sunday and then will also be closed on Monday in observance of the holiday. The United States Postal Service employees will not work Sunday, November 11 or Monday, November 12. 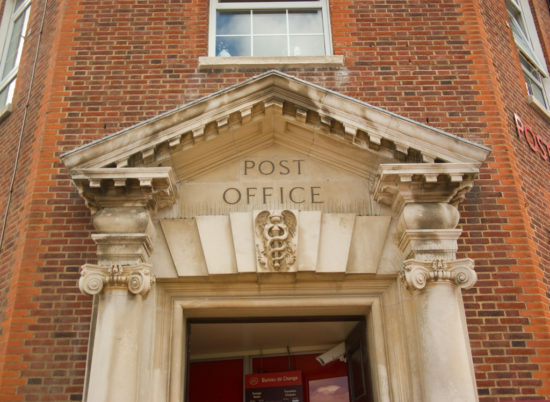 This means that mail delivery will not run, mail won’t be picked up, and you also won’t have access to the employee-run services inside the post office either. However, you will be able to access your post office box on Veterans Day. You’ll also be able to print postage via the postage machines in the lobby. 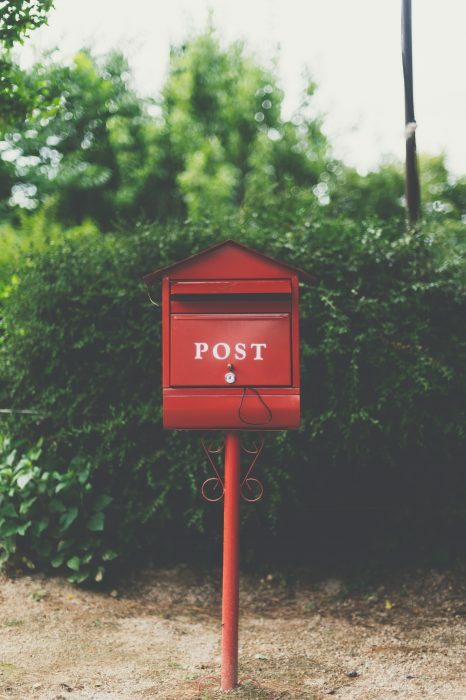 While Priority Mail Express is normally available 365 days a year, not all locations offer the service on Sunday or holidays. If you need specific services on Veterans Day, check with your local P.O. to ensure the services you need will be available. What Days Will Mail Be Delivered? Mail delivery can get confusing when Veterans Day falls on a Monday. Here’s the schedule you can expect the week leading up to Veterans Day. Tuesday, Nov. 6 – Open. Regular business hours and mail service. Wednesday, Nov. 7 – Open. Regular business hours and mail service. Thursday, Nov. 8 – Open. Regular business hours and mail service. Friday, Nov. 9 – Open. Regular business hours and mail service. Saturday, Nov. 10 – Open. Regular business hours and mail service. Sunday, Nov. 12 – Closed. Monday, Nov. 12 – Closed. Tuesday, Nov. 13 – Open. Regular business hours and mail service. If you need to ship something on Monday and can’t wait for the post office to open on Tuesday, there are a few other options to ship your package. The two best-known shipping services are FedEx and UPS. Will they be open? Is FedEx Open Veterans Day? FedEx is open on Veterans Day. FedEx will be open on Sunday and Monday. The delivery service may have altered hours for the holiday though, so you’ll want to call ahead and check their Veterans Day hours. UPS is open on Veterans Day. UPS does not close for Veterans Day. The company will provide normal delivery and pick-up services. In general, all government-run businesses will be closed on Sunday and Monday in observance of Veterans Day. This includes the post office. If you have specific questions about your local P.O.’s hours, give them a call. 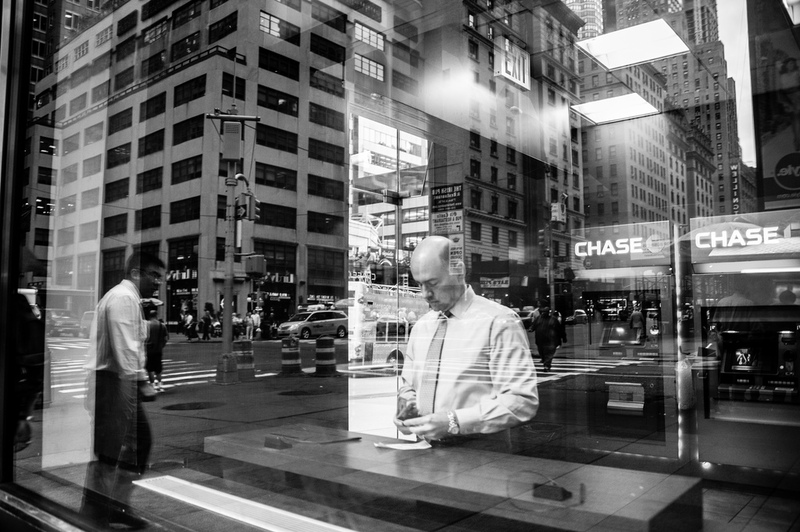 Although less than one in 10 taxpayers file their returns by paper, the U.S. 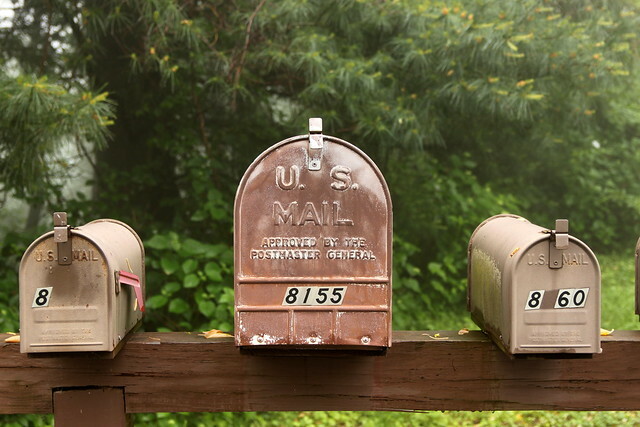 Postal Service is accommodating last-minute filers by selectively extending post office hours on tax day, April 17. 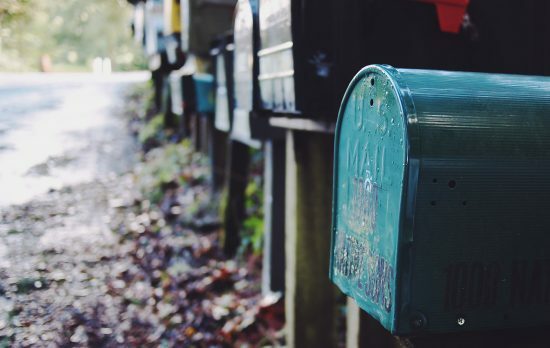 This includes expanding the hours of mail collection at some, but not all locations, and in most cases it’s just staying open just an hour later rather than keeping doors open until midnight. Actually, the Internal Revenue Service considers the final deadline to be 11:59 pm on April 17 –that’s the latest that paper tax returns can be postmarked. Meanwhile, the U.S. Postal Service’s after hours operations that day are limited to dropping off mailings — you can’t buy postage after regular hours, nor obtain any service that requires communicating with a postal clerk. If you want to find a post office open later than 6:00 pm on tax day, be prepared for a significant drive. Case in point: in the greater Los Angeles metropolitan area, only three postal locations have extended hours (see which ones by clicking on the link above), one of them until 8:00 pm and two of them until midnight. Only one of those locations is within city limits, while the others are in Santa Ana and San Bernadino. After that, the next nearest location that’s open until midnight on tax day is in San Diego (the address is at the link above). Where else is open late on tax day 2018? So far, Orlando has a location that’s open until 9:00 pm that day (again, see the link for the address, along with details on locations that are open until 6:00 pm that day. 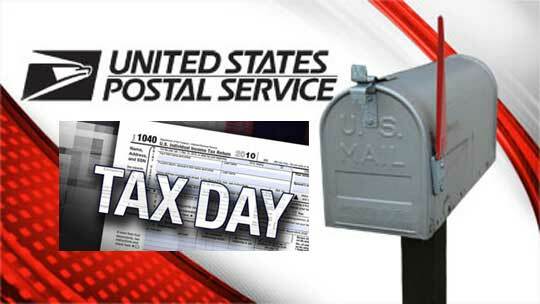 Plenty of other cities don’t have any post office locations open later than 6:00 pm on tax day — like Phoenix, for example (click on the link to see a list of the 18 locations that are open one hour later than normal). Some municipalities are still announcing what extended hours will be on tax day 2018 — so please check back here for updates as we learn of additional sites’ schedules. And, readers, if you know of any extended hours at a U.S. post office location that isn’t included here yet, can you let us know about it in the comments section — so we can continue to update this post as schedules are confirmed?